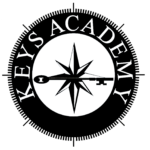 Welcome to our new KEYS Academy Website! 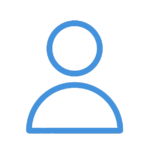 We hope that this site will give you a glimpse into our guiding principles of teaching and learning through Safety, Dignity, and Direction, and the commitment that our talented staff makes as they create and maintain environments in which students are available for learning. 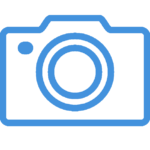 If there is any information that you cannot locate on our site, please let us know through the Contact Us link. KEYS Academy schools are private, day, coeducational special education schools licensed by the Commonwealth of Virginia to serve special education students in grades K-12 who have classifications of Emotional Disability(ED), Autism, Other Health Impairment (OHI), and/or Specific Learning Disability (SLD). 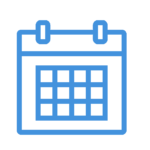 KEYS Academy is committed to providing a quality education to students within their home community, and preparing students, when possible and appropriate, to return successfully to their home schools. 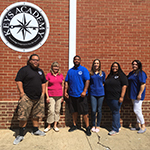 KEYS Academy-Augusta is our 3rd KEYS Academy School. 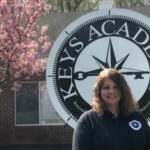 KEYS Academy-Augusta just recently opened in August 2018 due to growing local needs, and serves students from the counties of Augusta, Albemarle and Nelson, and the cities of Charlottesville, Waynesboro, and Staunton. KEYS Academy-Augusta has a 25 seat capacity, and serves elementary, middle, and high school students with disabilities. Brandy Wright is the Director. KEYS Academy Schools are accredited!! 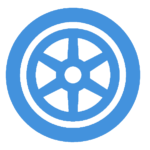 In December 2017, KEYS Academy-Culpeper and KEYS Academy-Charlottesville received word that they have been granted accreditation status through VAISEF, Virginia Association of Independent Special Education Facilities. Congratulations staff on a job well done! Implicit and unique communication instruction allows student and staff relationships to grow in Safety, Dignity, and Direction.